In June 2011, Park West Gallery contemporary artist Tim Yanke completed his largest work of art to date. 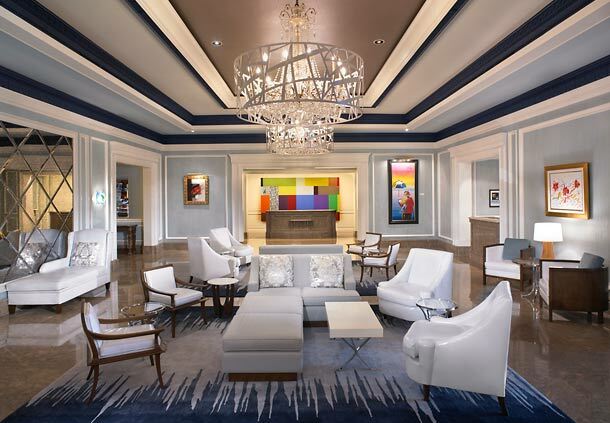 The painting now hangs behind the front desk in the lobby of The Henry, an upscale boutique hotel located in Dearborn, Michigan. In the following Park West Gallery exclusive, Yanke talks about his inspiration for the large-scale painting, providing fascinating insight into his artistic process. Fine artwork by Tim Yanke is available for purchase through Park West Gallery and its cruise art auctions at sea. For more information, please visit www.parkwestgallery-yanke.com.